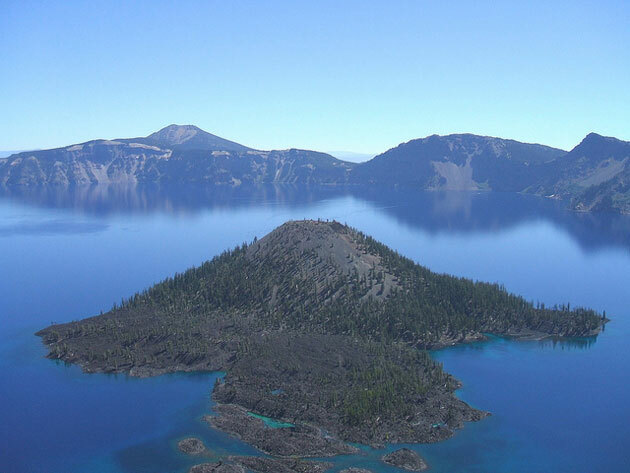 28 « August « 2015 « Nothing in Biology Makes Sense! 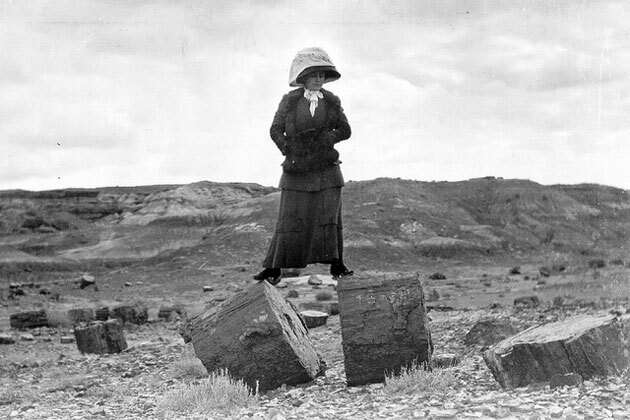 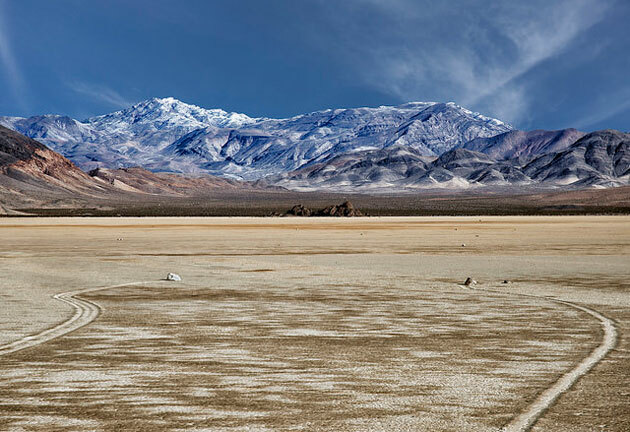 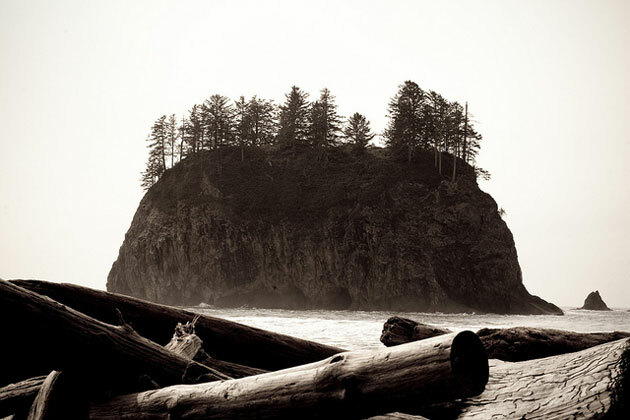 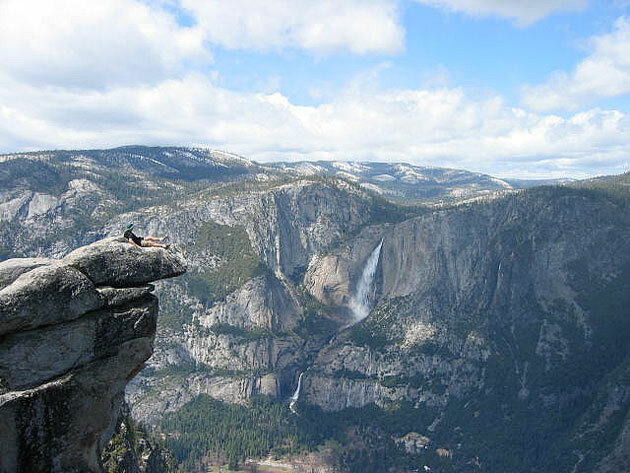 The National Park Service turns 99 years old on Tuesday (HAPPY BIRTHDAY!). 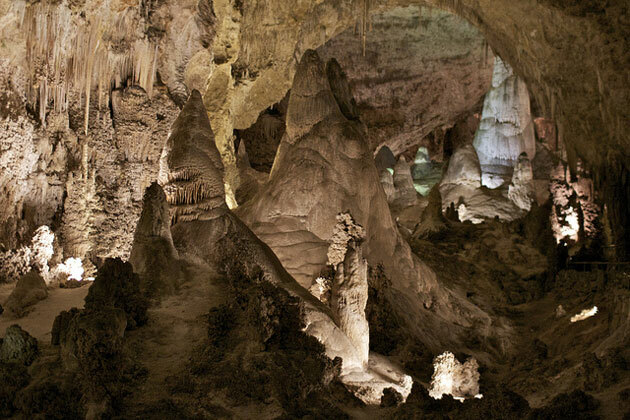 To celebrate its awesome, an article over at Mother Jones points out those who might not be as enthusiastic about our national treasures. 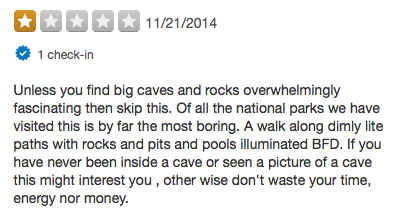 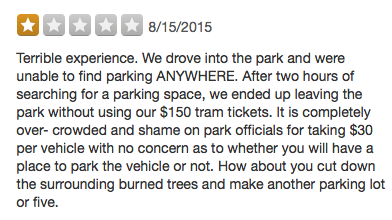 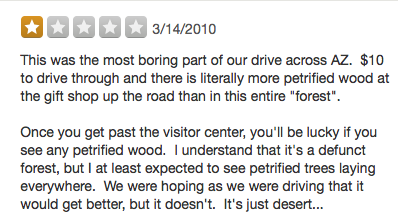 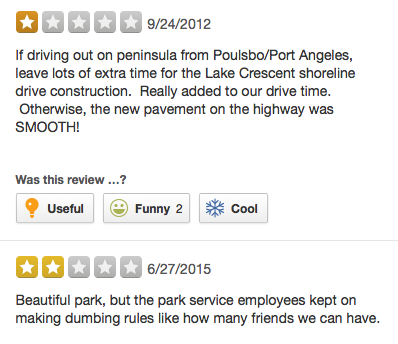 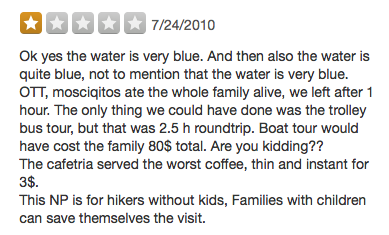 For example: Yelp is filled with one- and two-star reviews of America’s most pristine and majestic natural wonders.